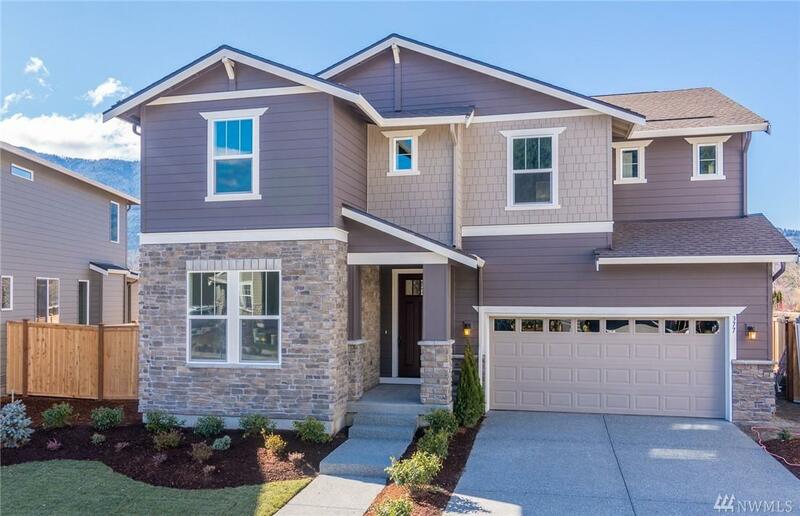 Move-in Ready Now! 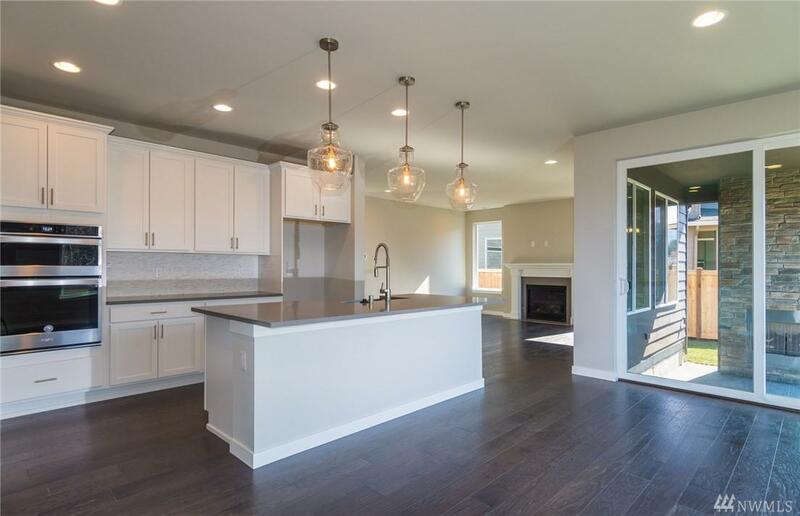 Pulte Homes introduces the Picturesque River Glen Community in North Bend. 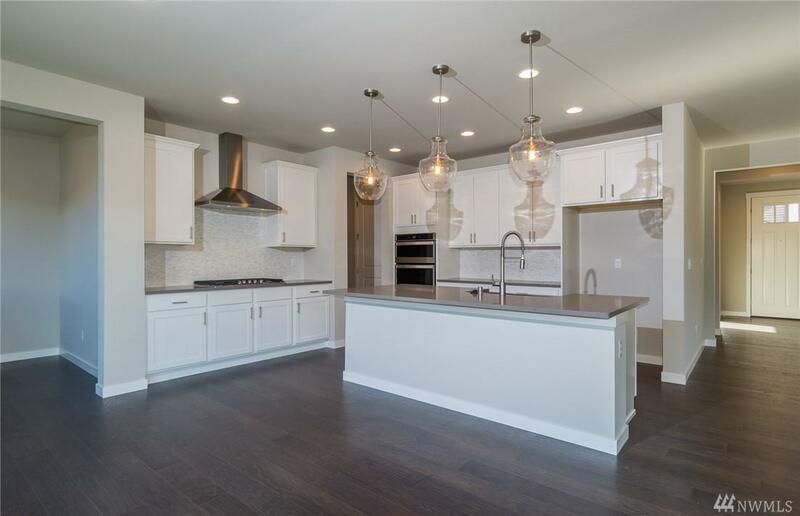 Over $100k in professionally selected design & structural upgrades featured in our 5 BR, 2.75 baths Quincy Plan. 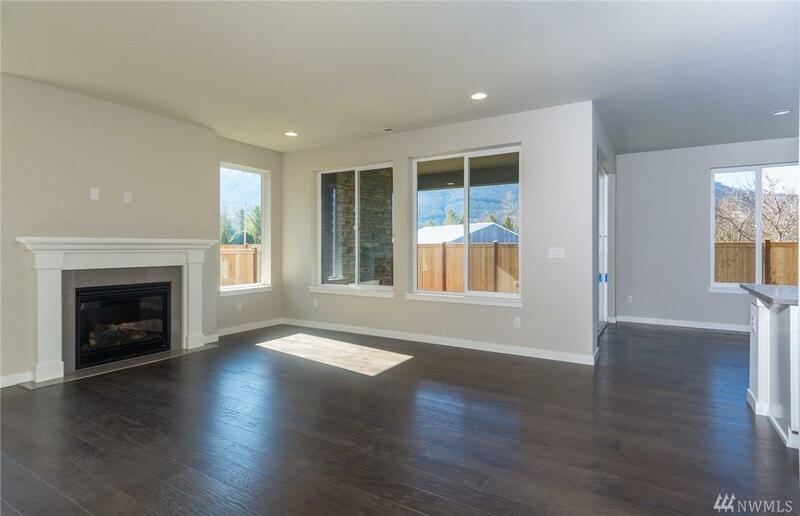 Main floor bed & bath, open concept gathering room with fireplace; 4 bedrooms & Loft upstairs, covered patio w/ exterior fireplace, Owners Bath separate tub and Shower, 8' interior doors on main floor, A/C Prewire, & much more. Miles of walking trails, parks & shopping. The listing data relating to real estate for sale on this web site comes in part from the Northwest Multiple Listing Service. Real estate listings held by brokerage firms other than Kimberly Gartland Group - Keller Williams Realty are marked by the "three tree" symbol; detailed information about such listings includes the names of the listing brokers. Data last updated 2019-04-22T18:16:20.88.